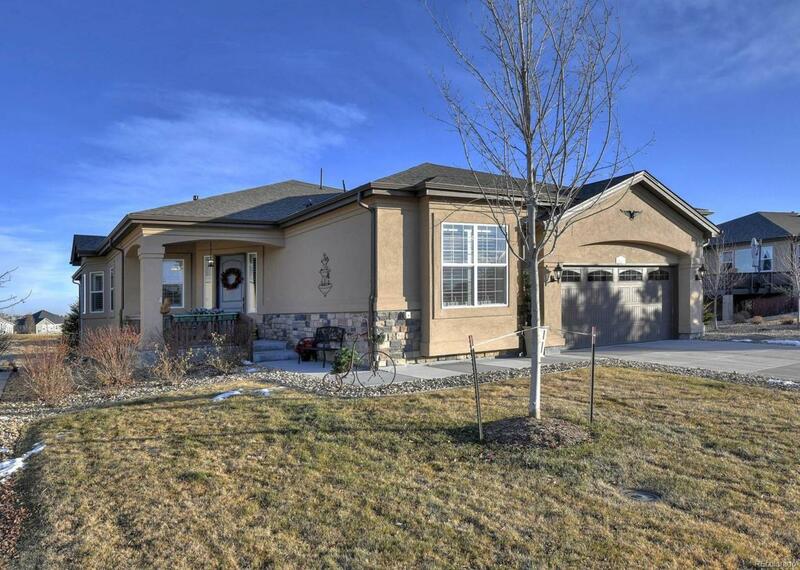 **Motivated Seller** This home is a gem! 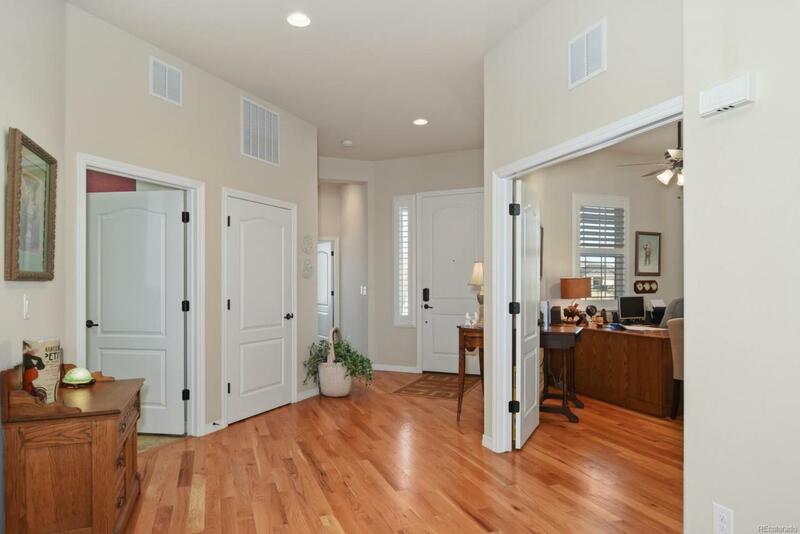 It is located on the 10th fairway of the Heritage Todd Creek, 55+ gated, golf community. It is the large, 2 bedroom, 3 bath, St. Andrews model, which includes a breakfast nook, butler's pantry, formal dining room plus a study w/french doors. It has many upgrades - a gourmet kitchen with gas cooktop, double ovens, stainless appliances, an island, cherry cabinets and granite. 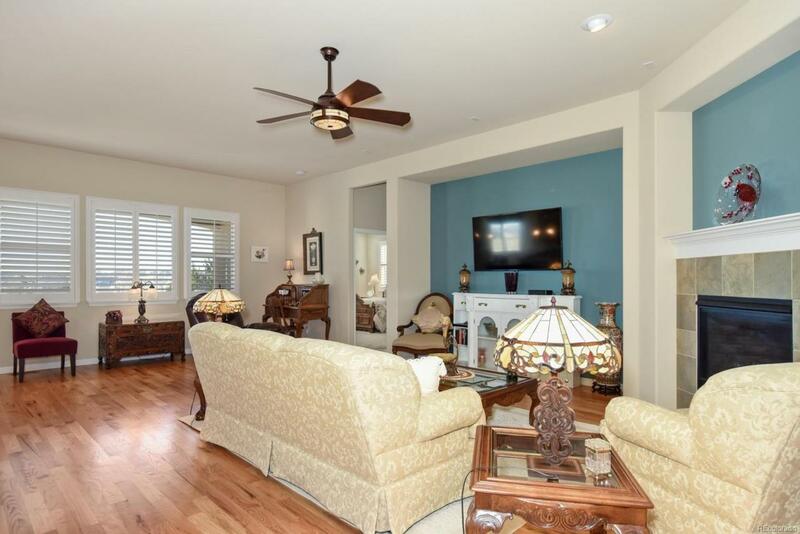 There are hardwood floors in all main areas and plantation shutters at all the windows. The Master Bedroom Suite features a luxury 5-piece bath w/tile, cherry cabinets, and a large walk-in closet. The 2nd bedroom has a full bath w/tile, cherry cabinets and a walk-in closet. Plus a 3 car Tandem Garage - room for your golf cart and toys! 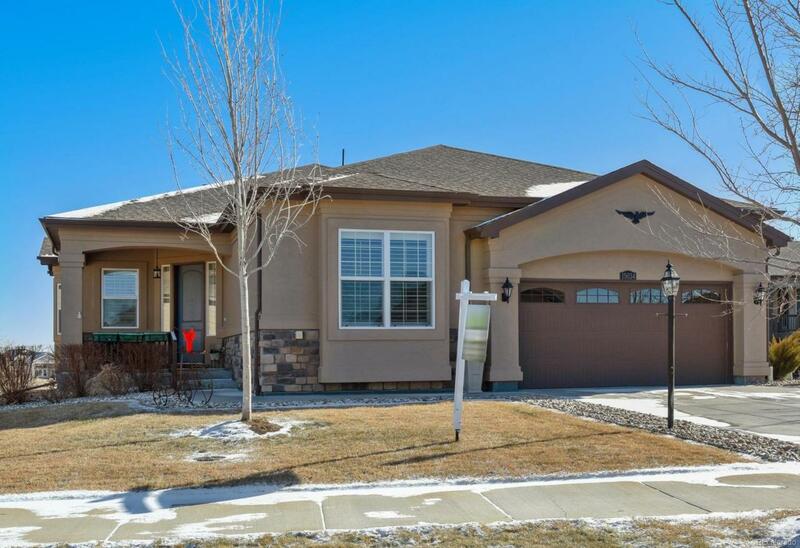 You can sit on the covered deck and enjoy the expansive golf course views and the large, professionally-landscaped, low-maintenance yard which includes a dry stream bed and wooden foot bridge. Association Name Primary Heritage Todd Creek Master Association Inc.